Discover the truth about ‘normal’ levels of B12, and the consequences of B12 deficiency. B12 Deficiency is a Silent Epidemic That is Routinely Missed and Under-Diagnosed. Have you ever had a “senior moment?” Consider this: an estimated 40% of people over 60 years old are deficient in B12, which leads to cognitive decline, memory loss and even Alzheimer’s and dementia.We’ve accepted that a significant decline in our cognitive abilities is just part of getting older, when in many cases it may be something as simple as not getting, or absorbing, enough of the right kind of B12. Why does one study show that over 80% of vegans lack sufficient B12? Do you have to wait until your symptoms are serious, or even life threatening, to find out if your B12 is too low? Why do so many people have trouble absorbing B12? Did you know you can’t get it from plants? 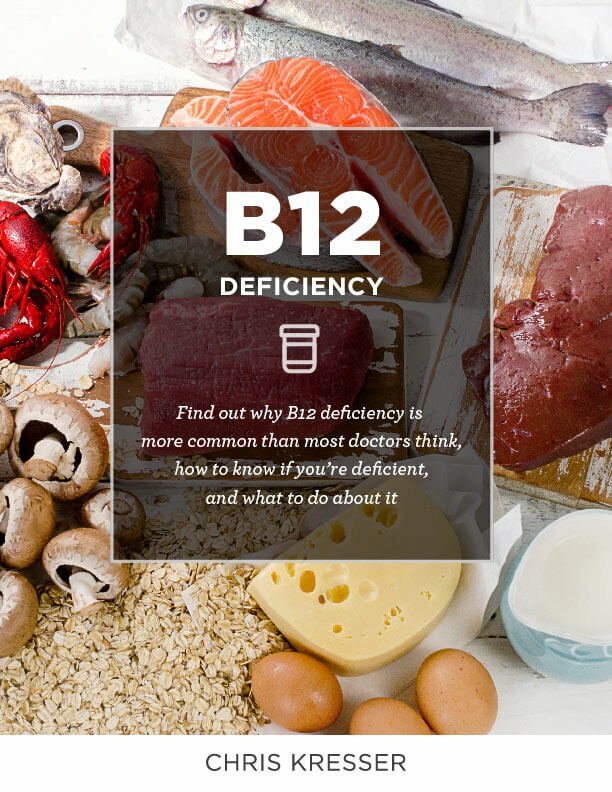 What Everyone (Especially Vegetarians) Should Know About B12 Deficiency. Do you know which foods are the best sources of B12? Here’s a hint: studies consistently demonstrate that up to 50% of long-term vegetarians and 80% of vegans are deficient in B12. B12 is the only vitamin that contains a trace element (cobalt), which is why it’s called cobalamin. Cobalamin is produced in the guts of animals, and is the only vitamin we can’t obtain from plants or sunlight. Plants don’t need B12, so they don’t store it. A common myth amongst vegetarians and vegans is that it’s possible to get B12 from plant sources like seaweed, fermented soy, spirulina and brewers yeast. But plant foods said to contain B12 actually contain B12 analogs called cobamides that block absorption of and increase the need for true B12. Even on the Paleo Diet, it is Possible to be Deficient in B12. Even if you eat meat 2-3 times per day, there are still many things that can interfere with absorption of B12. This is a case where it is better to be safe than sorry. B12 depletion can take years to become clinically evident (i.e. deficiency sets in long before obvious symptoms appear), and some of the more serious effects of B12 deficiency (such as nerve damage) are irreversible. One of the greatest tragedies of the B12 epidemic is that diagnosis and treatment is relatively easy and cheap – especially when compared to treatment of the diseases B12 deficiency can cause. So should you be concerned? Well, some people are at greater risk than others. Whether or not you are included in the list above, everyone concerned with good health should understand the basics of this silent epidemic. 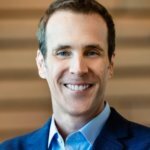 One of the biggest problems with diagnosing B12 deficiency is that the conventional serum B12 test that most doctors run only picks up a small fraction of people who are actually B12 deficient. This test measures the total amount of B12 in the blood, and does not rule out functional B12 deficiency. The next time you or someone you know is “having a senior moment,” remember: it might not be “just aging.” It could be B12 deficiency. Enter your email address below to download this free eBook on B12 deficiency now.